The Outdoor Media Association (OMA) is the peak national industry body that represents most of Australia’s traditional and digital outdoor media display companies and production facilities, as well as some media display asset owners. To date the OMA has 34 members and operates nationally. 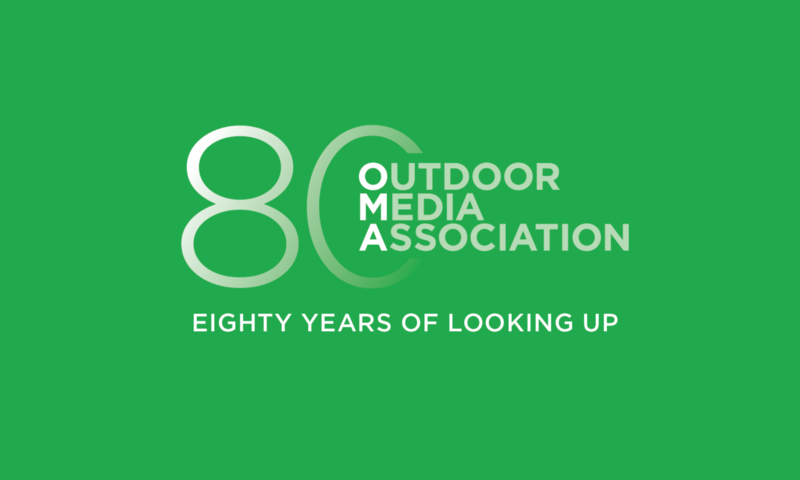 Prior to July 2005, the Outdoor Media Association (OMA) traded as the Outdoor Advertising Association of Australia (OAAA). It was first incorporated in 1939.